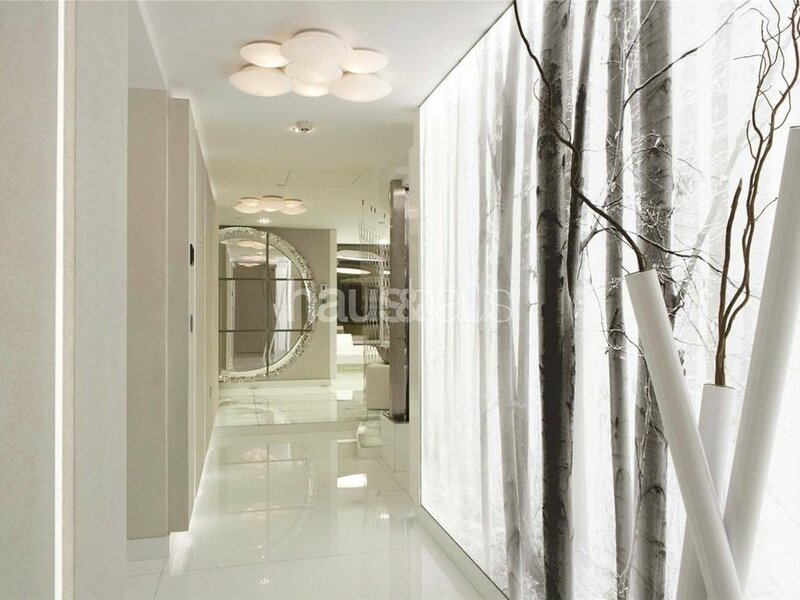 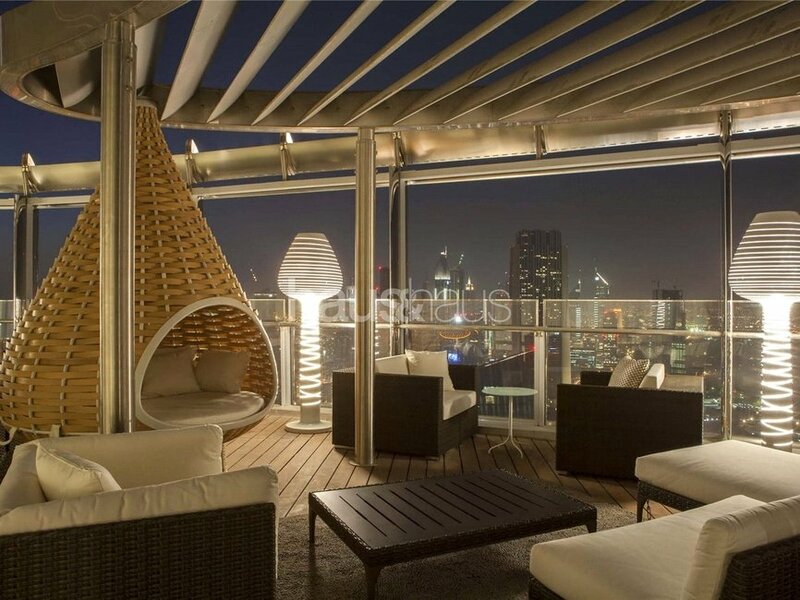 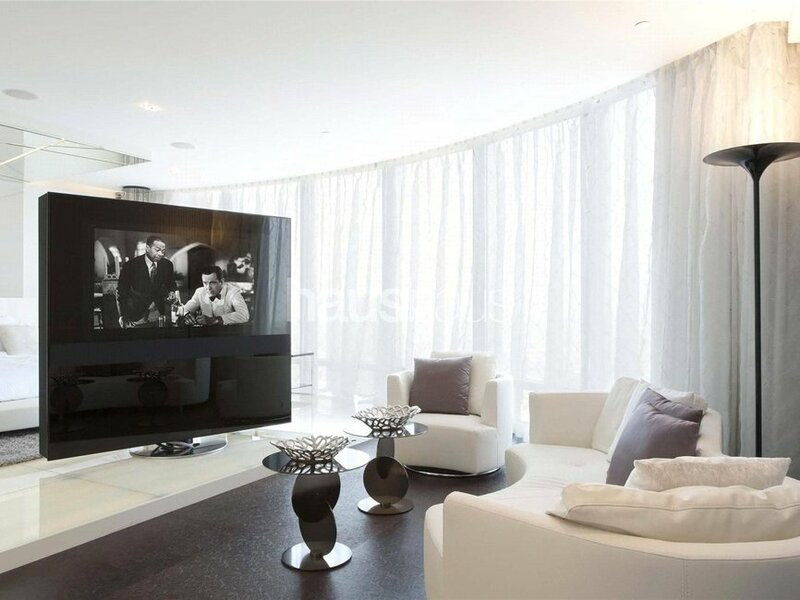 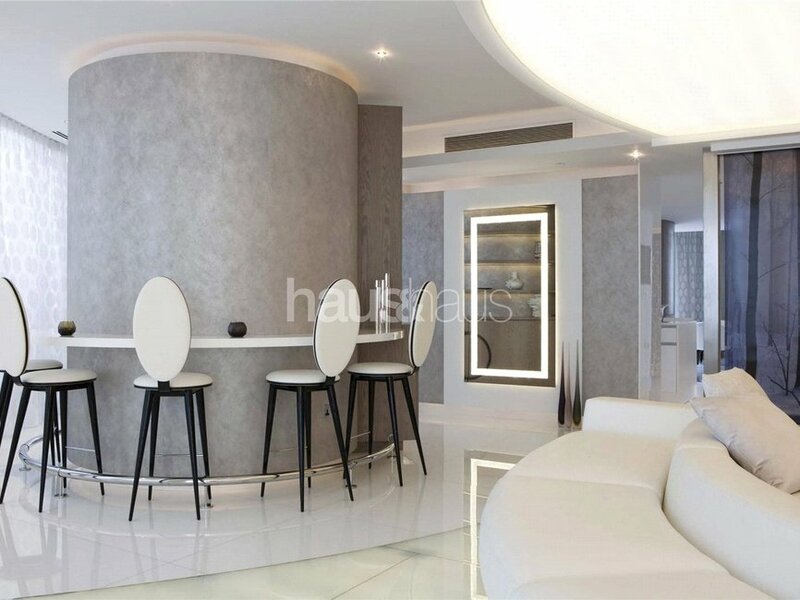 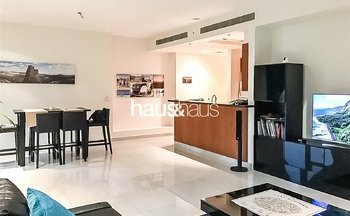 haus & haus is proud to present this one of a kind, fully upgraded apartment available for rent in the world famous Burj Khalifa. 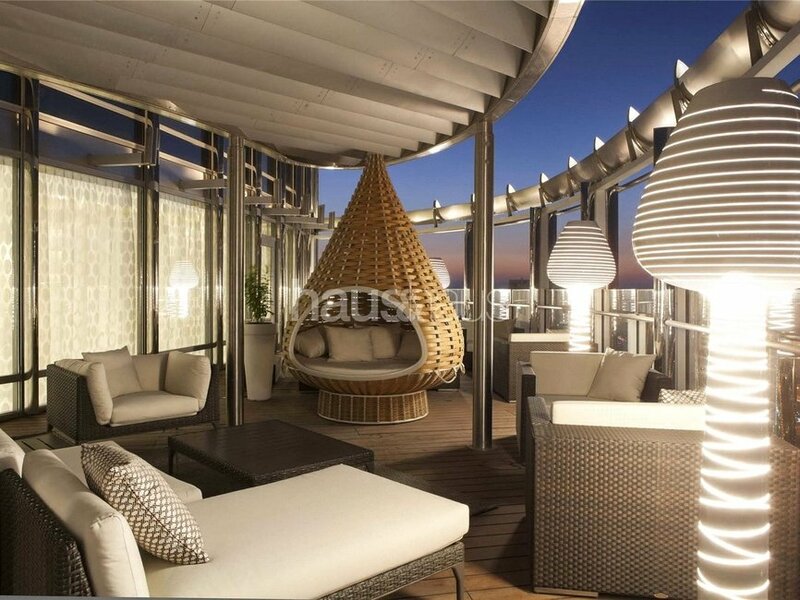 The property is 5,000 sq.ft internally with a 2,000 sq.ft private terrace with panoramic views. 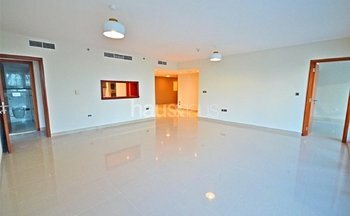 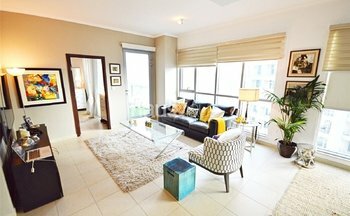 This unit also boasts four bedrooms, maids room, two reception rooms and study.